These energies are spiritual in nature and result from the coming of God’s most recent representative to humankind, Bahá’u’lláh. He has set in motion processes that are creating a new, divine civilization. In response to this, negative forces have risen to resist the divine purpose. 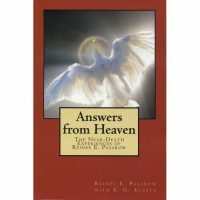 The nature of these spiritual forces is a prominent theme in the Bahá’í writings, particularly in those of Shoghi Effendi. They convey vital principles and laws, systematic processes and insights into the workings of the world. They explain the changes that are taking place and give us a glimpse into our own nature and reality. In this book Hooper Dunbar examines the character of the spiritual forces as set out in writings of Shoghi Effendi. 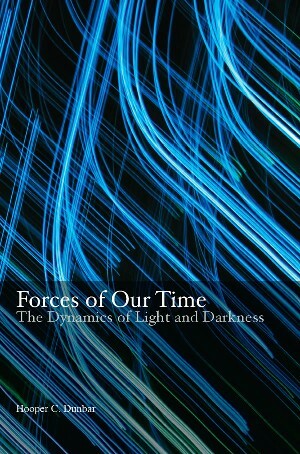 The first part considers the terms ‘force’, ‘energy’ and ‘power’ in these writings, while the second comprises a selection of quotations drawn from the writings of Shoghi Effendi – many published here for the first time – arranged chronologically, so readers may consider the ideas in their original context.